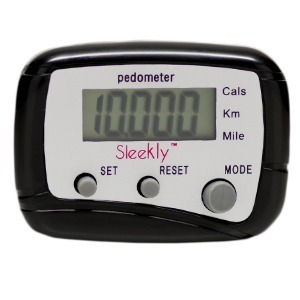 Home / Nutrition and Weight Loss: Thank You! 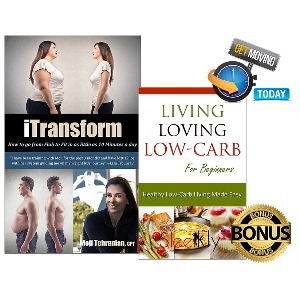 Thank you for signing up to receive your free copy of Nutrition and Weight Loss. We are here for you if you have any questions. Also check your email inbox because you will receive news, tips, and other info about nutrition for losing weight from time to time. 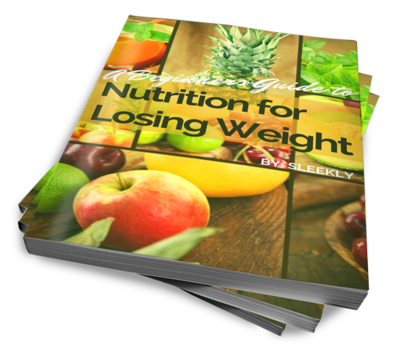 Get your free copy of Nutrition for Losing Weight.